Get yourself behind the wheel of a brand new Alfa Romeo at Jim Butler Alfa Romeo! We have great deals on brand new Alfa Romeo vehicles from new to pre-owned! 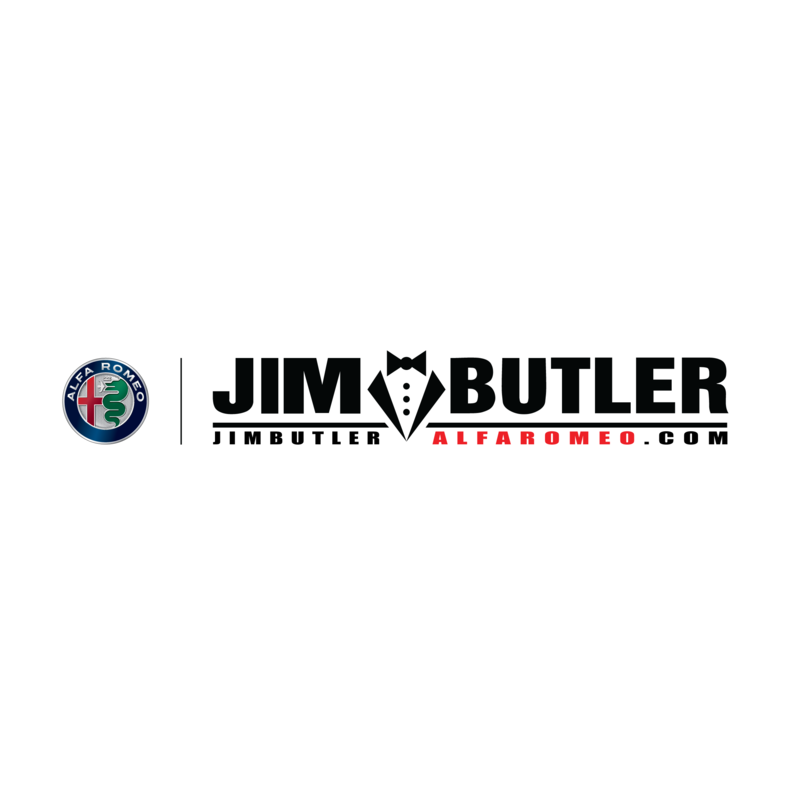 If you are in the market for a new luxury car Jim Butler Alfa Romeo is where you need to go! We have some of the friendliest sales people who want to help you find what you are looking for! With guaranteed credit approval with our Midwest Fresh Start program, you have no reason not to get your self in the drivers seat! If something goes wrong and you need to bring your new or pre-owned vehicle in for a service, rest assured that some of the best automotive technicians are on staff! Call 314-376-2911 and test your next car today!